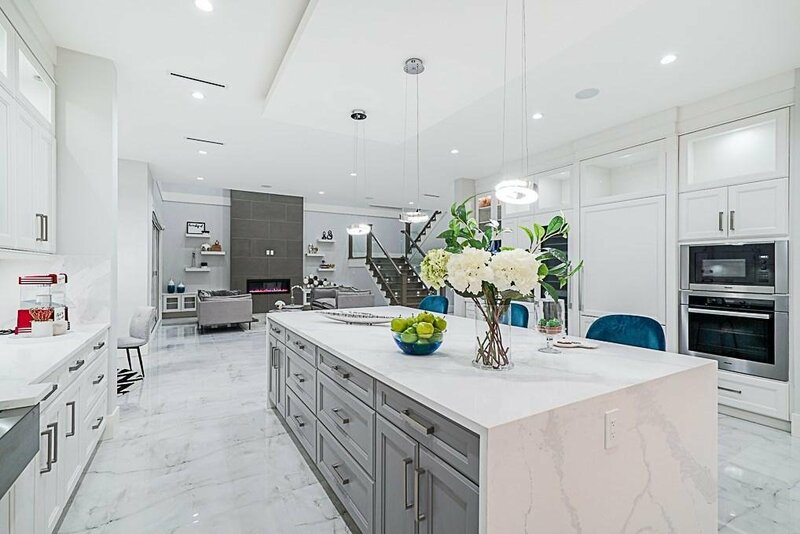 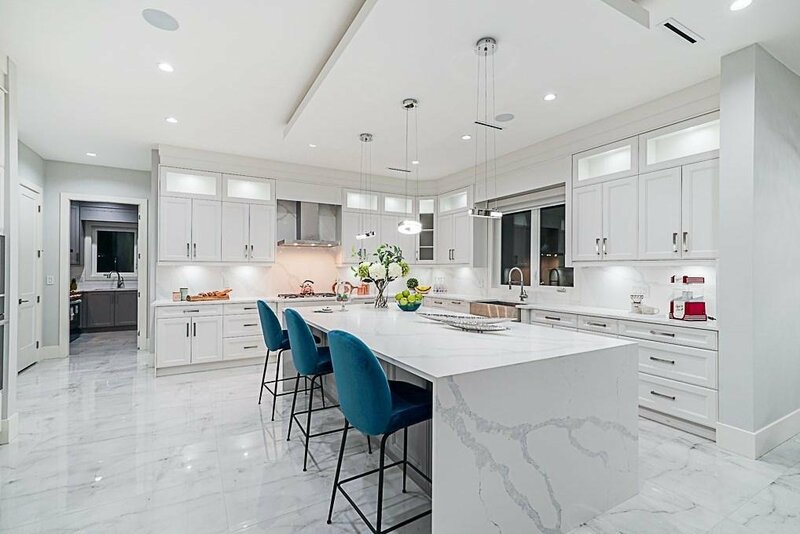 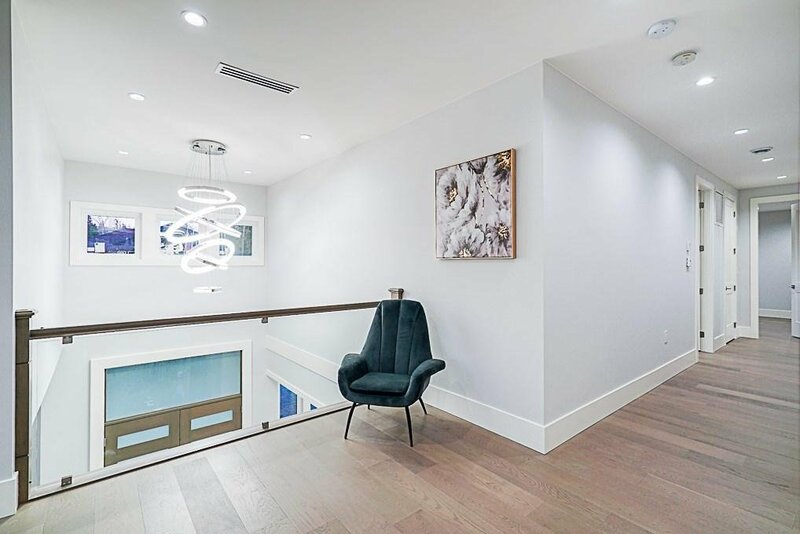 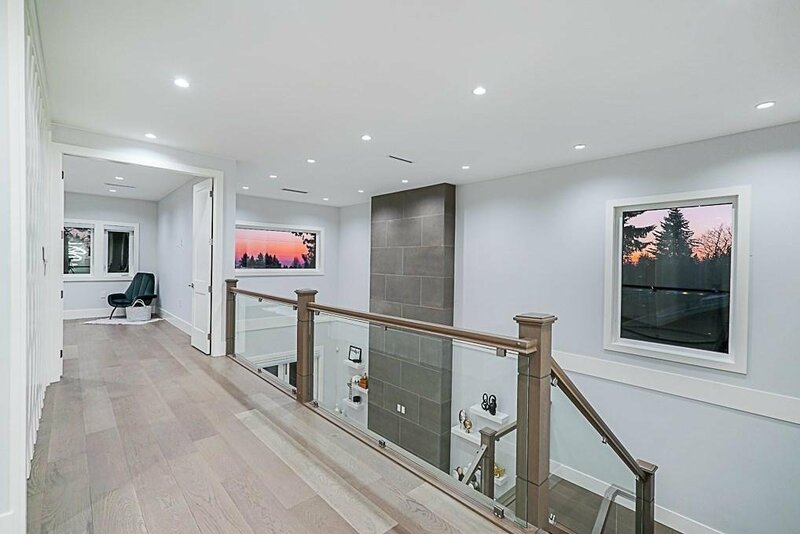 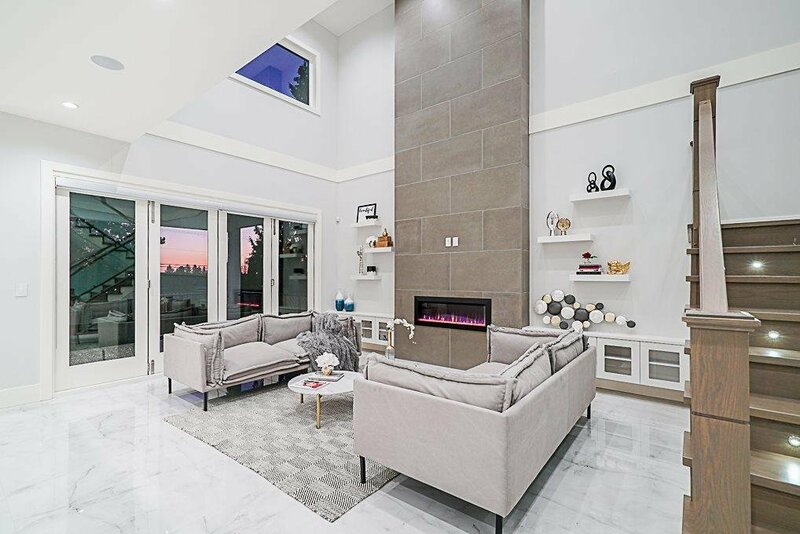 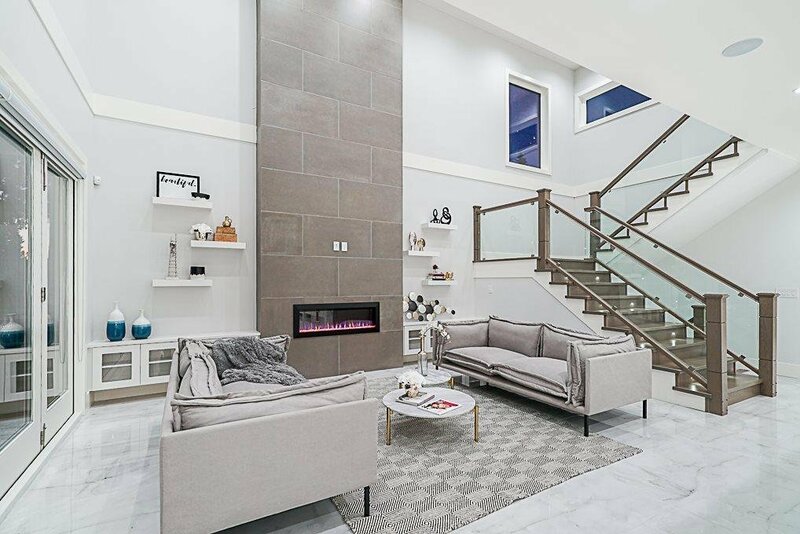 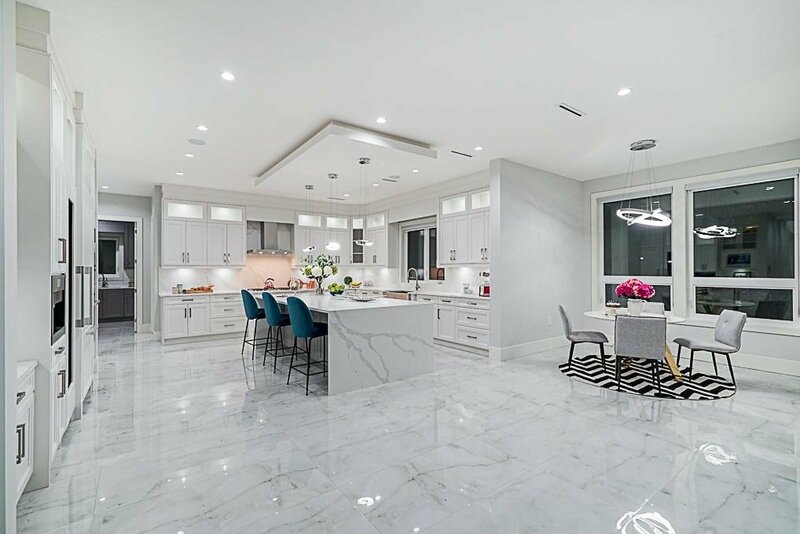 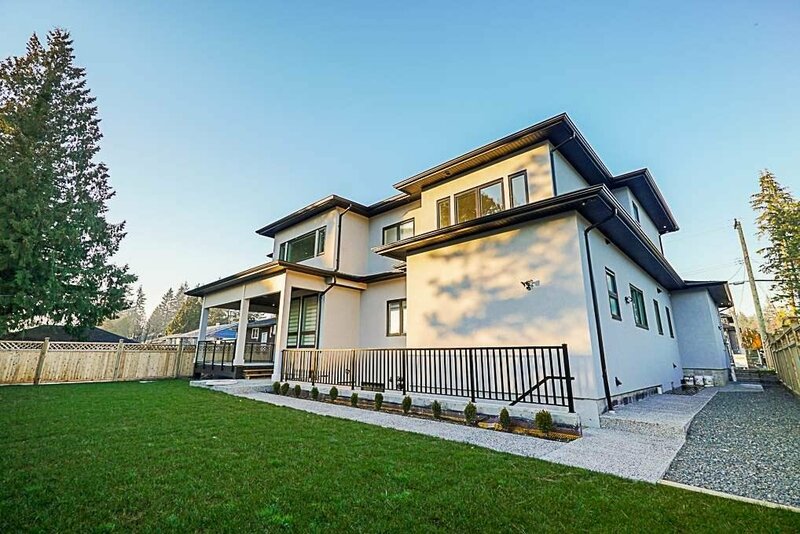 STUNNING LUXURY HOME- Masterful design and modern luxury are uniquely embodied in this 8 bed/7 bath family home . 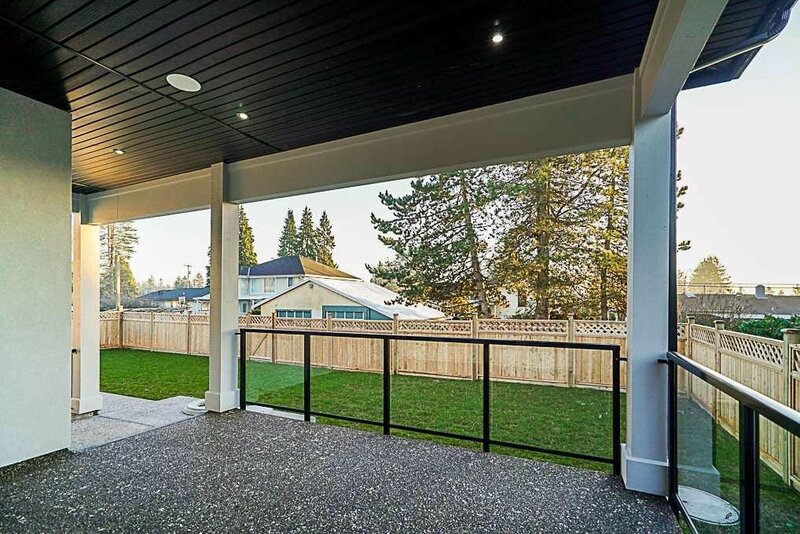 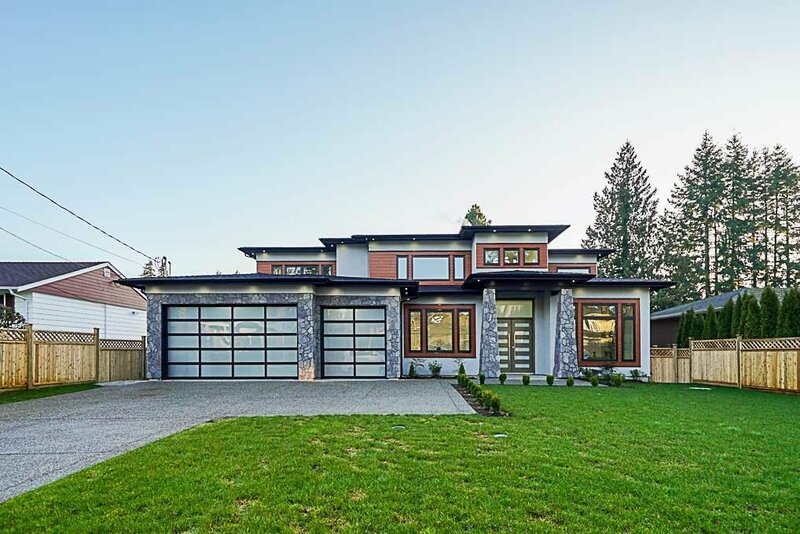 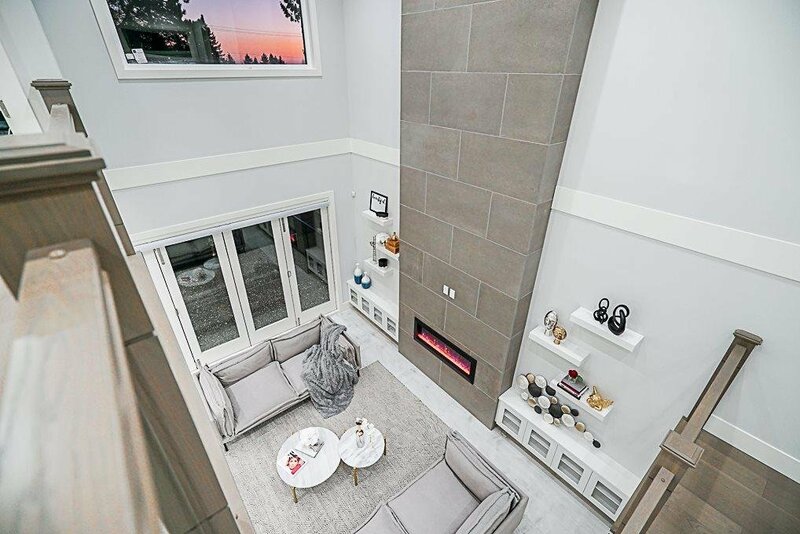 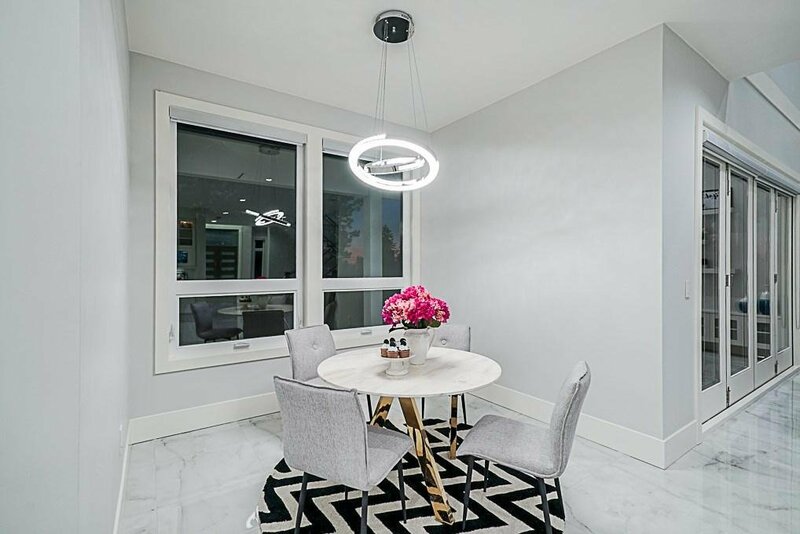 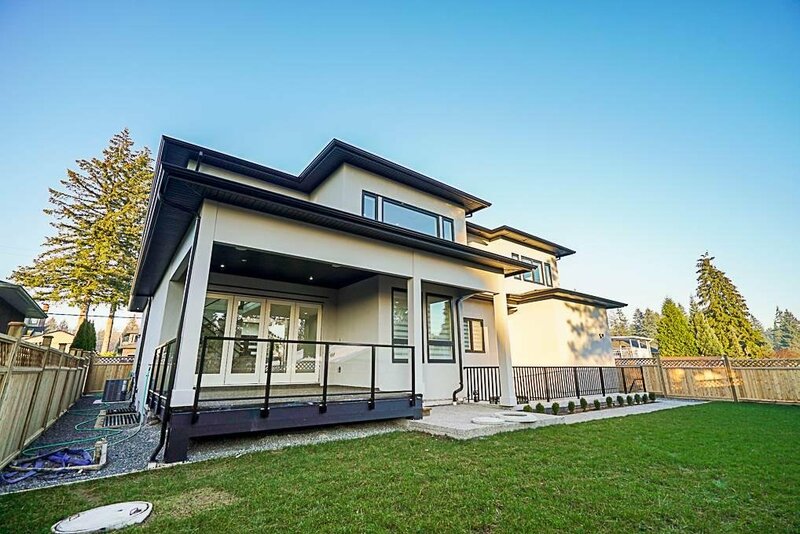 This 6200 SqFt masterpiece sits on a large 8800+ SqFt lot within walking distance to Mundy park and transportation. 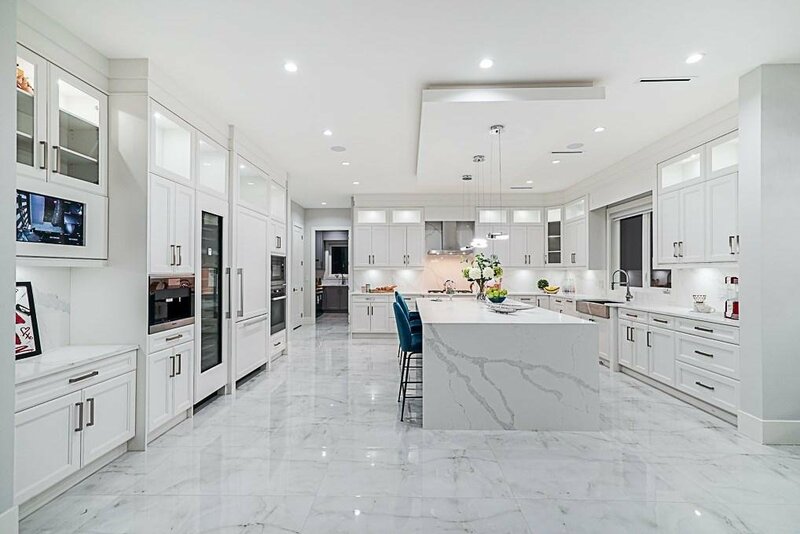 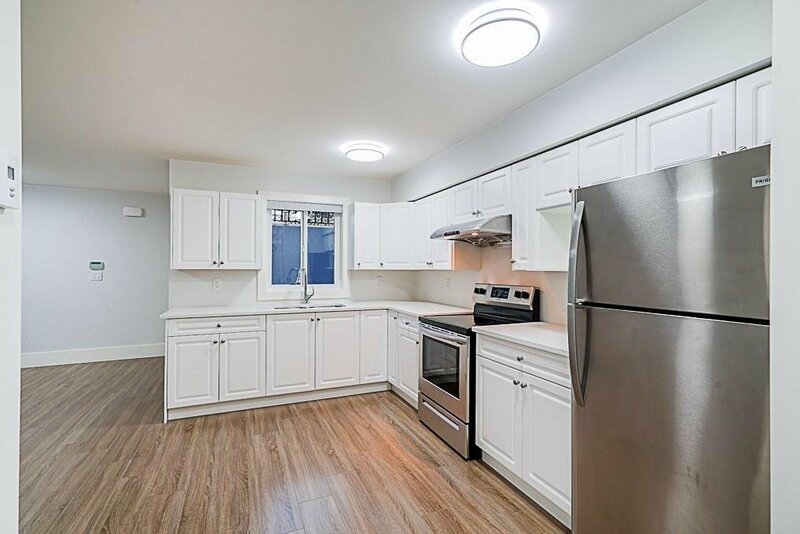 The executive chef's kitchen features Mille Appliances & wok kitchen. 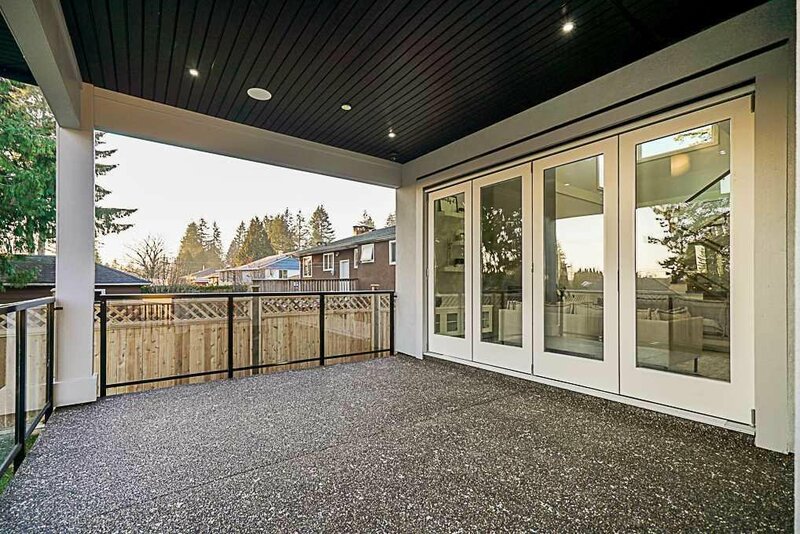 Floor to ceiling glass nano doors in the family room area showcases the large covered deck w/, BBQ hook-up, built-in speakers. 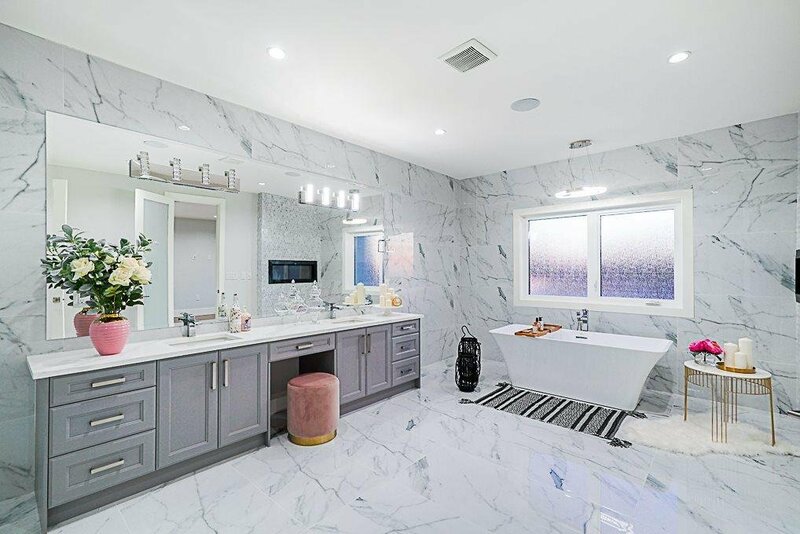 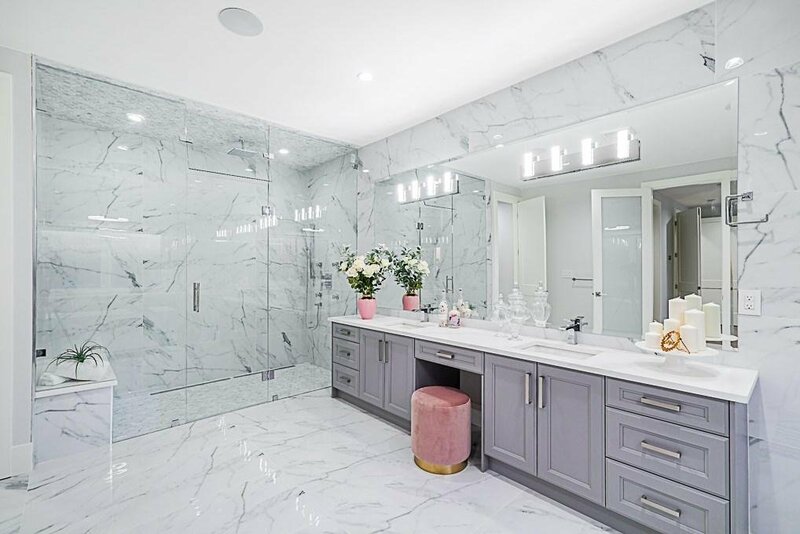 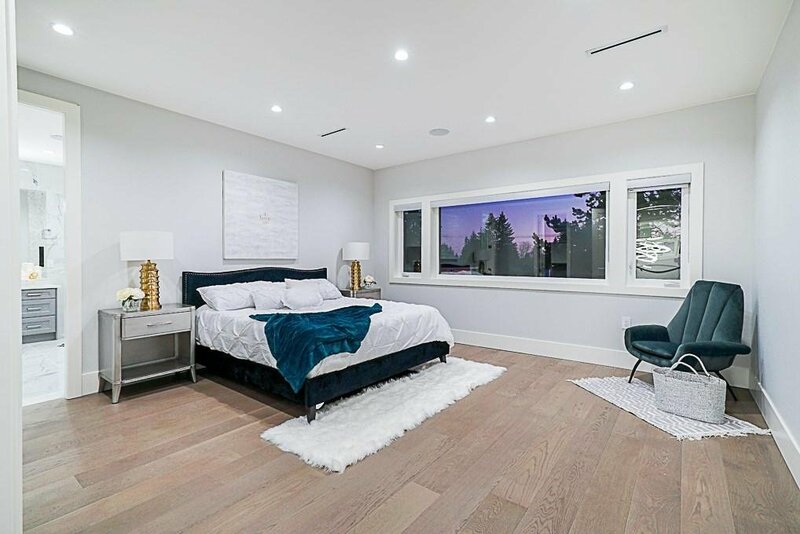 The lavish Master suite presents custom built-in closets & vanity table, & an opulent ensuite bath w/ a soaking tub, double sink vanity & full body shower. 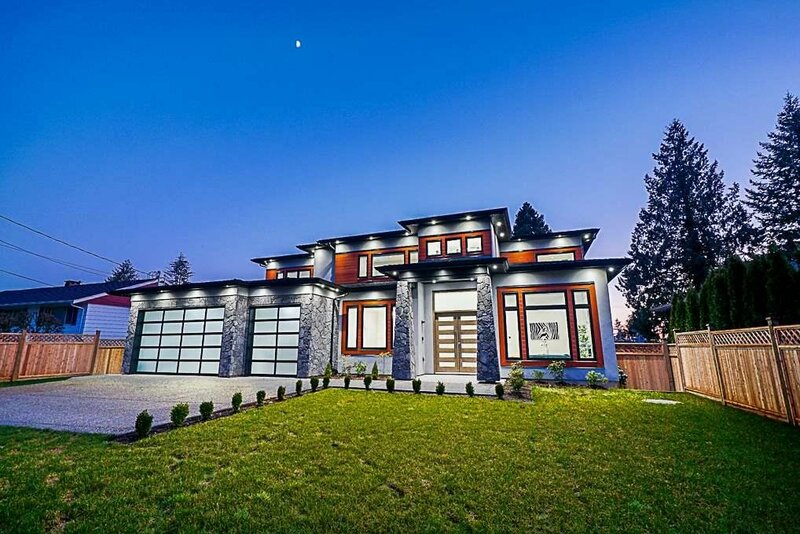 2-5-10 warranty.